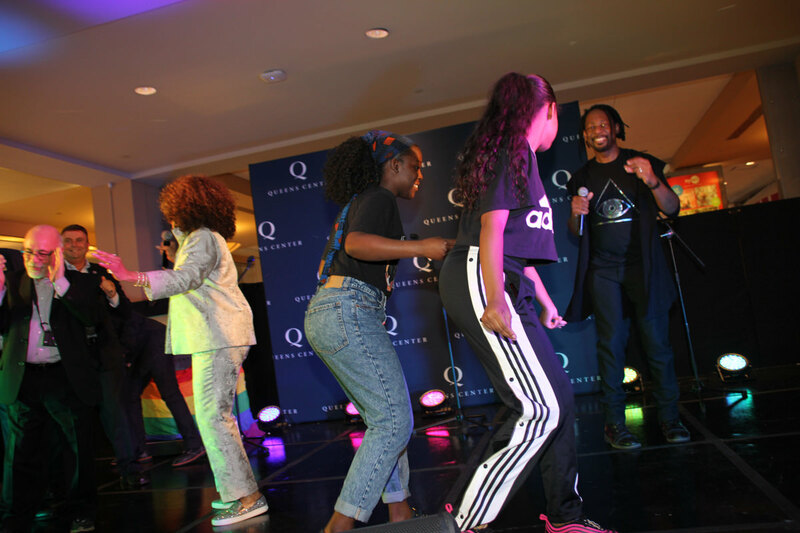 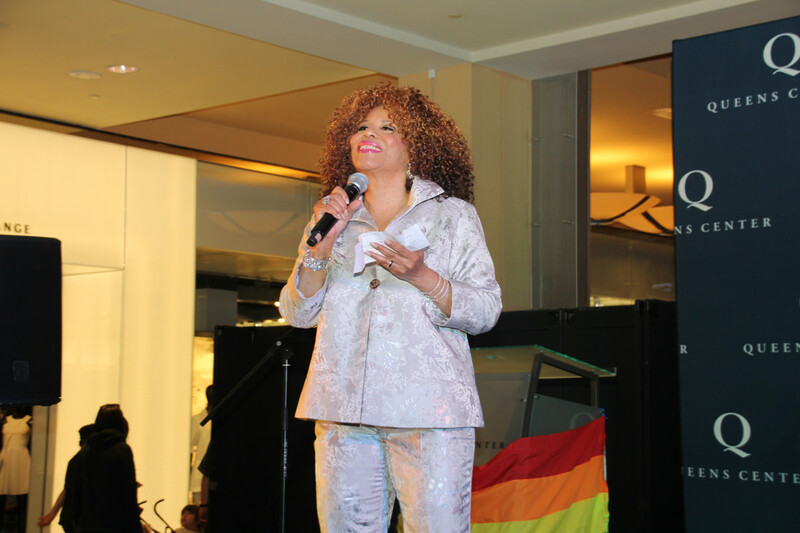 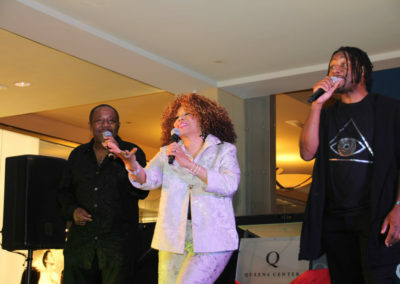 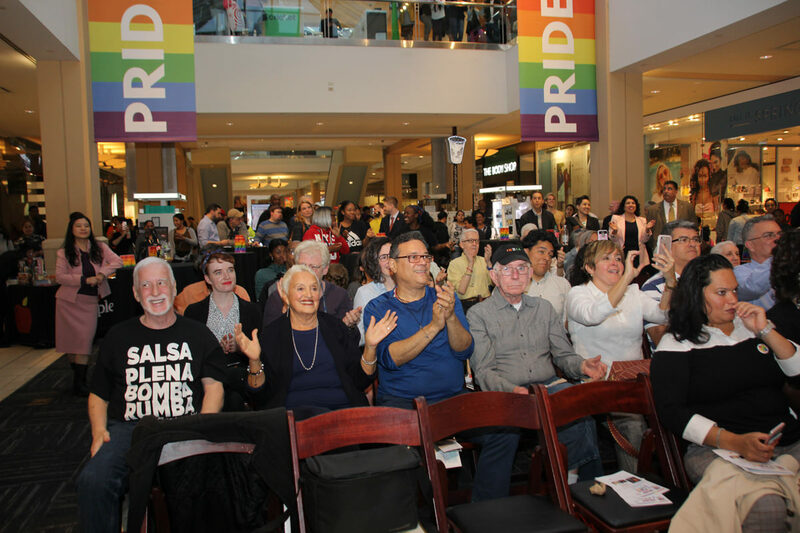 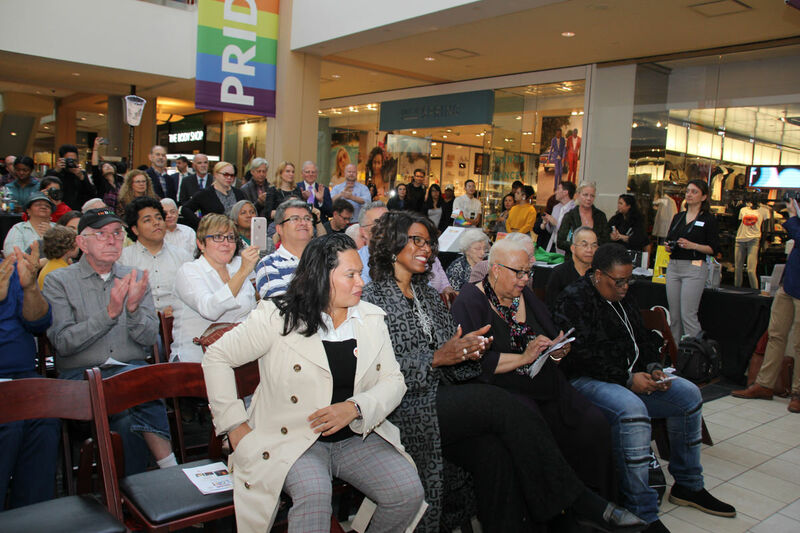 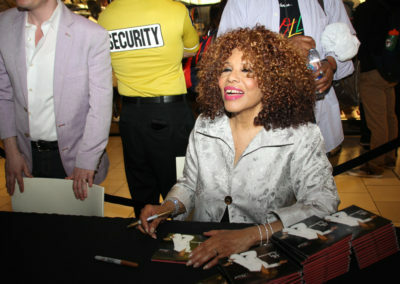 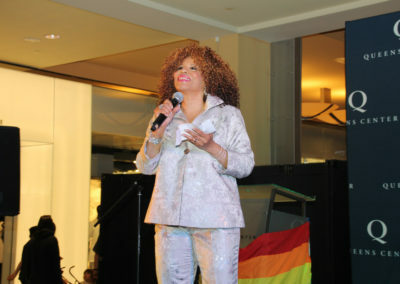 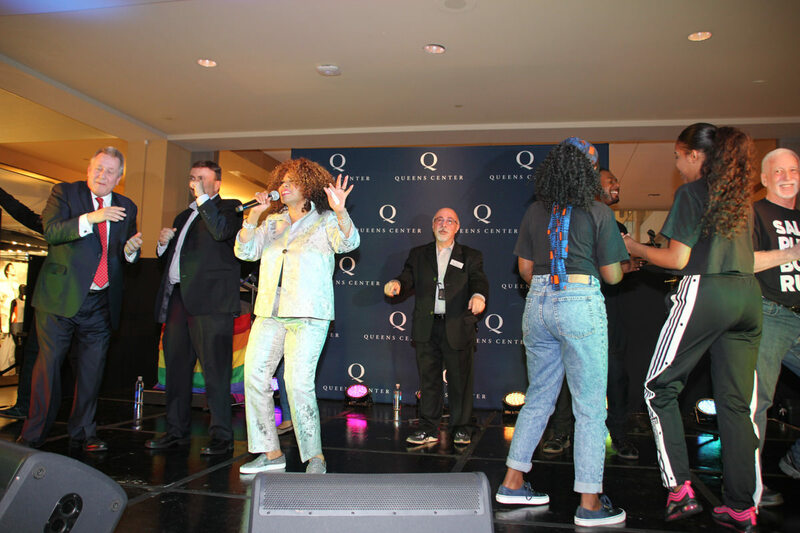 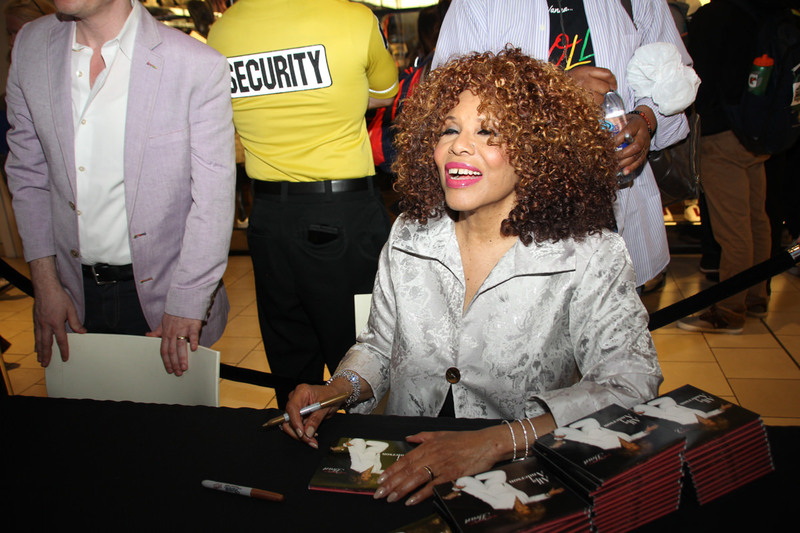 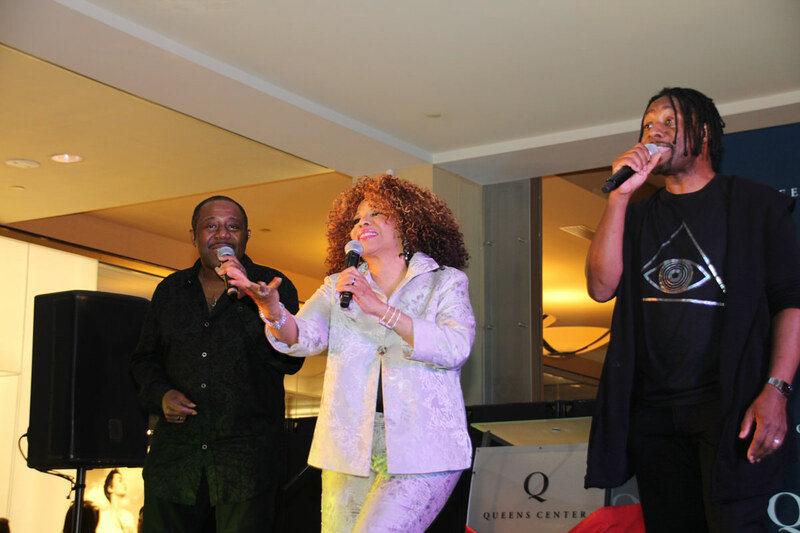 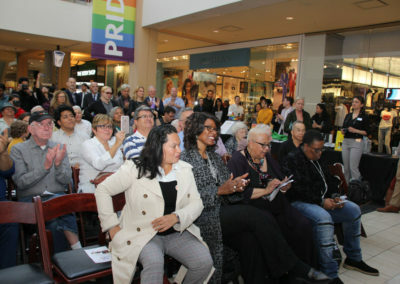 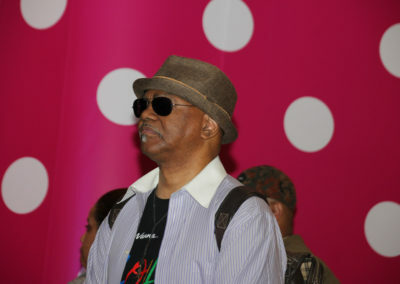 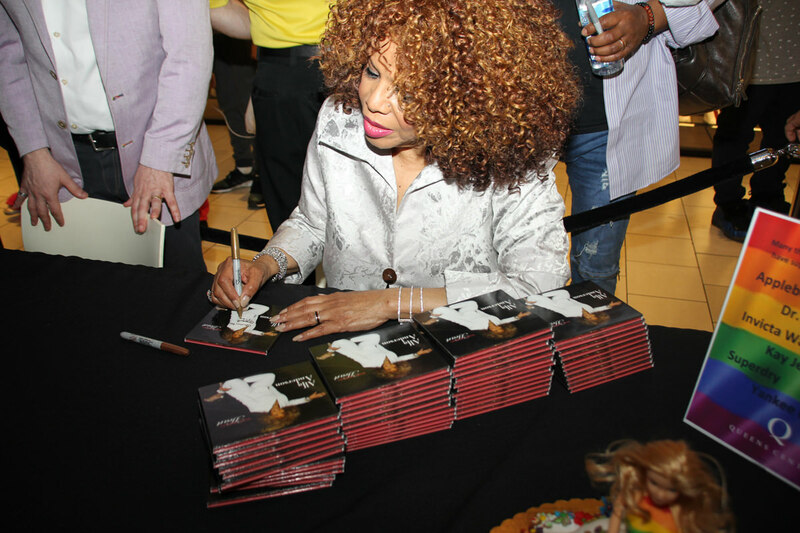 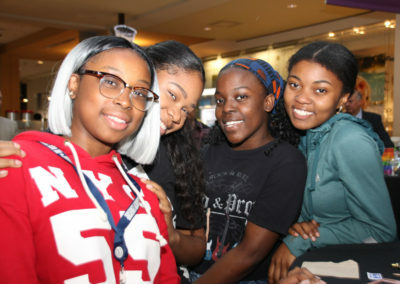 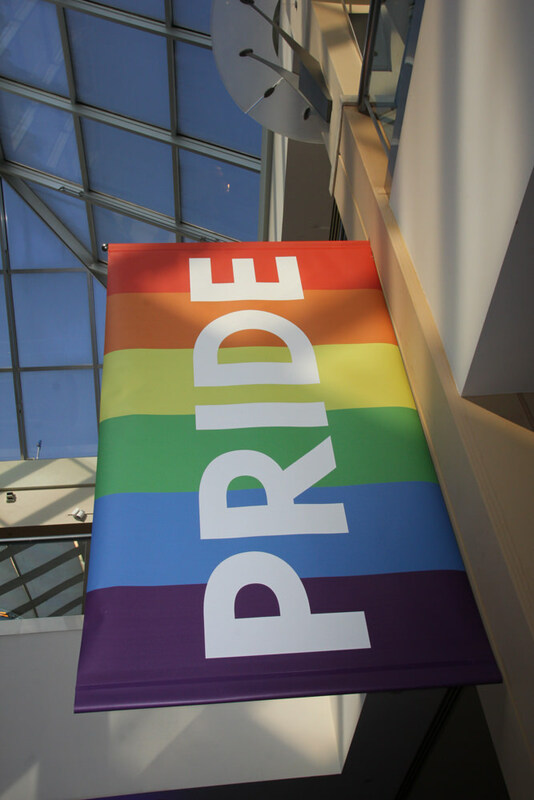 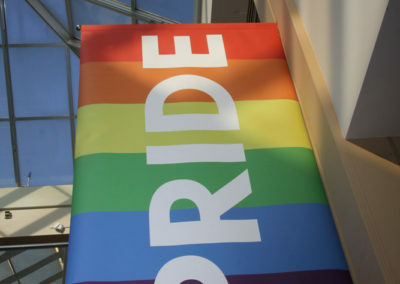 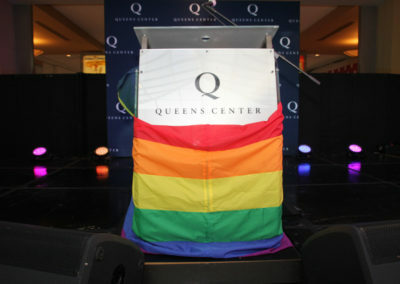 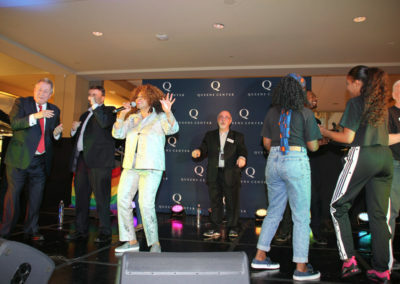 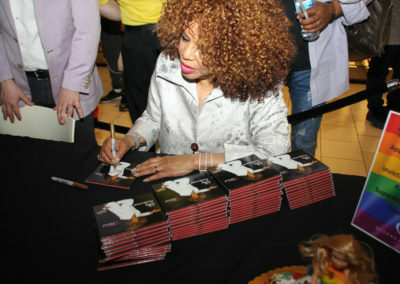 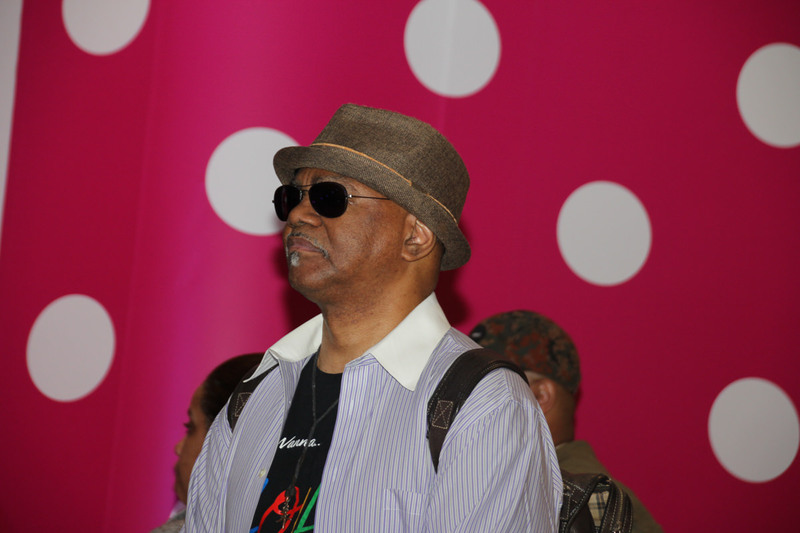 Monday, May 14 was the day Pride and Entertainment intercepted one another at Queens Center Mall. 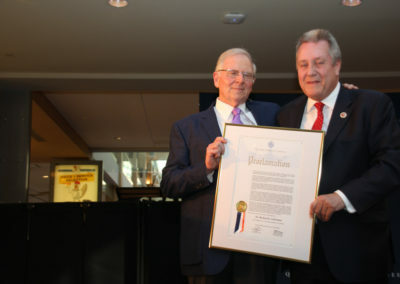 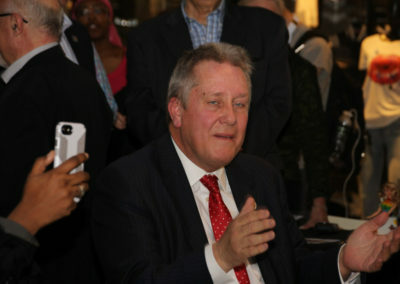 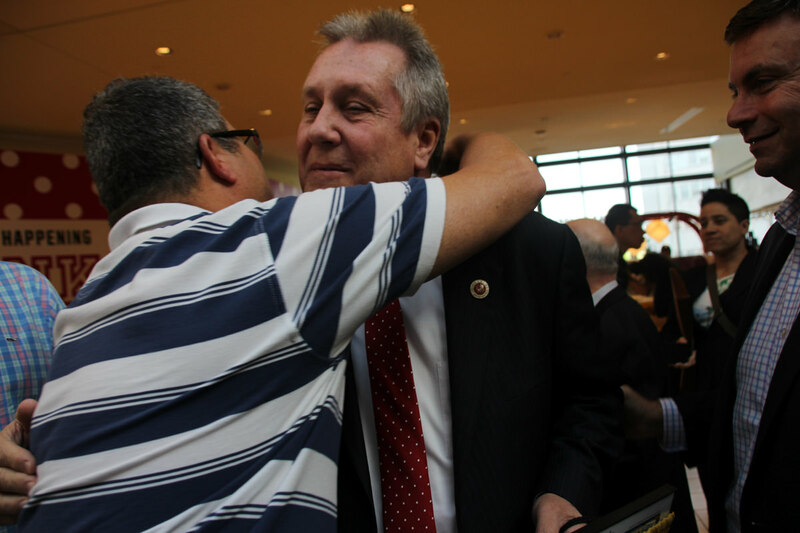 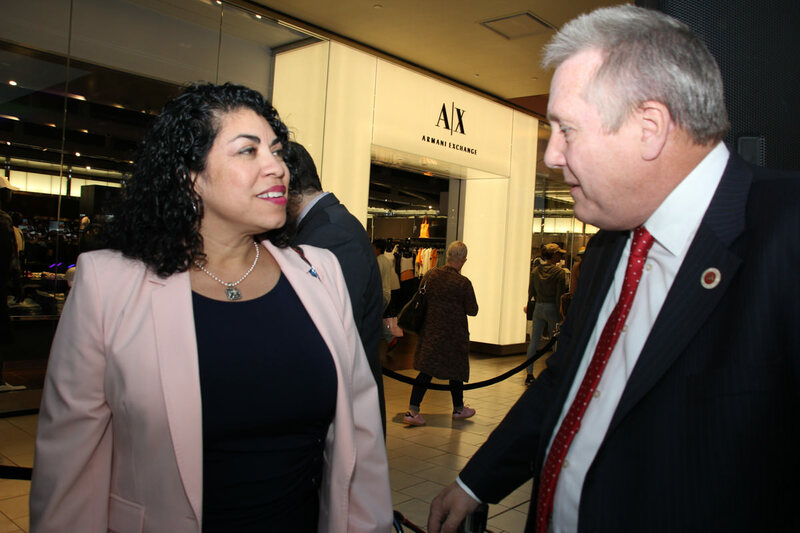 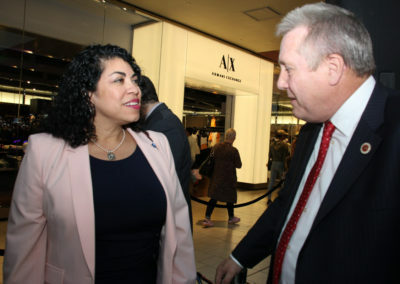 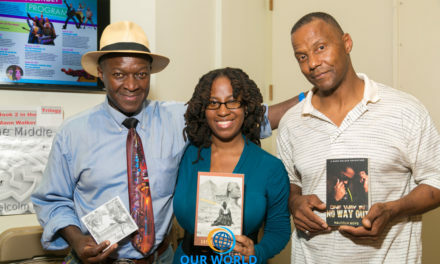 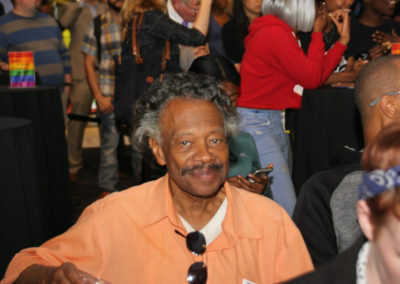 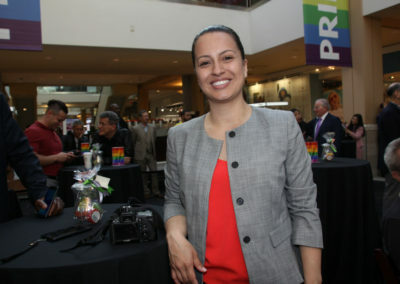 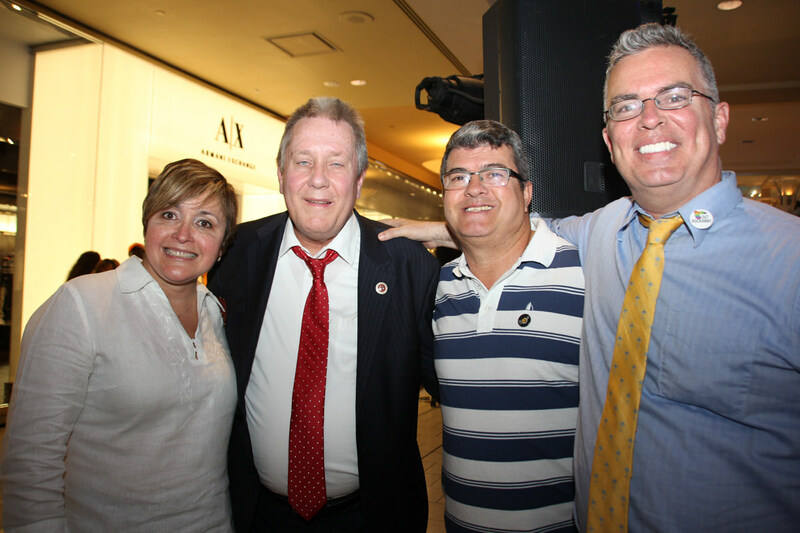 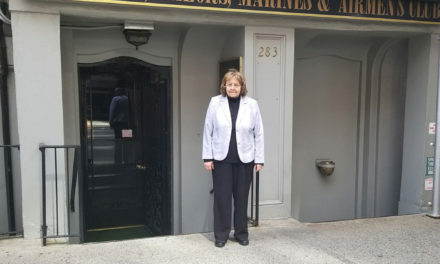 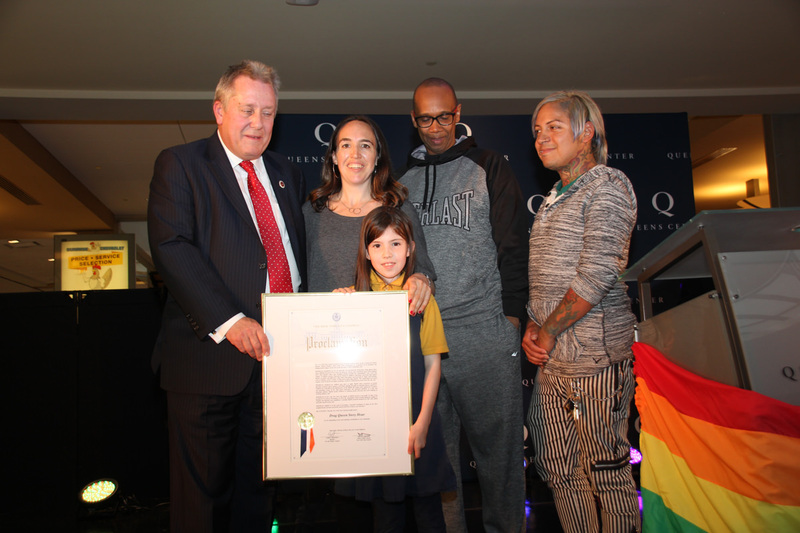 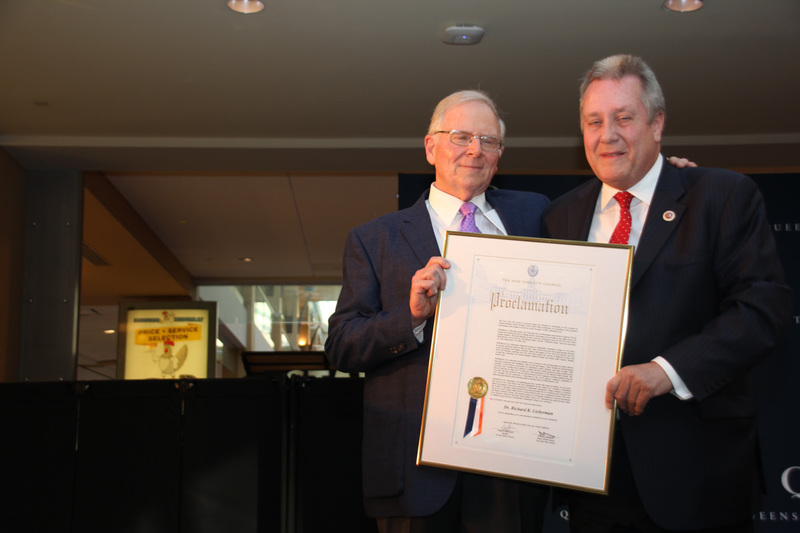 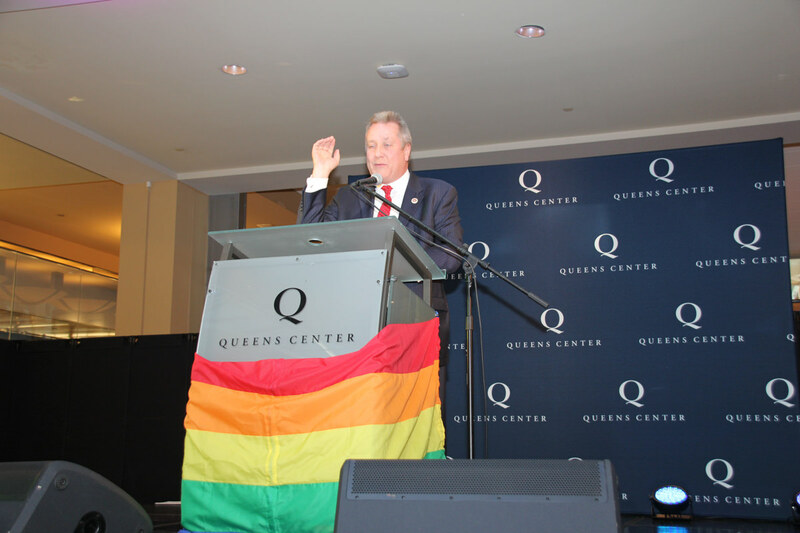 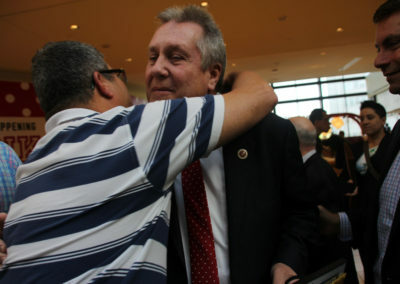 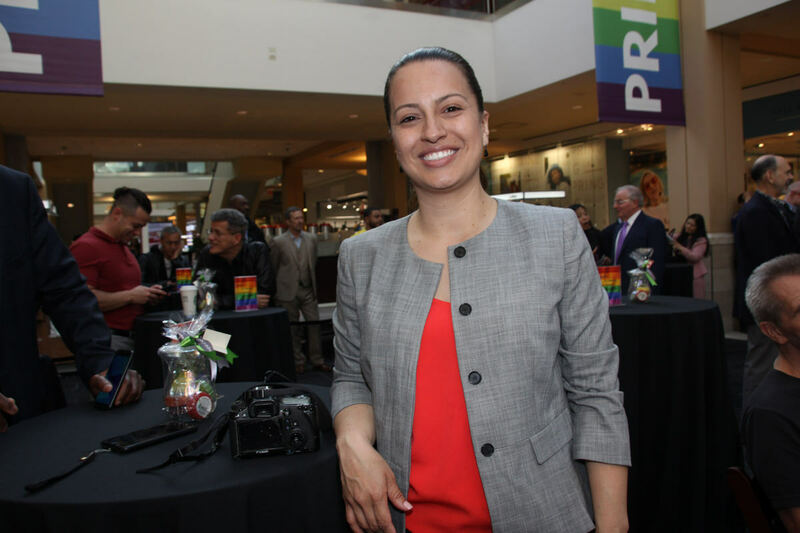 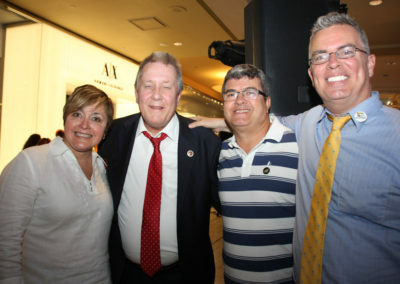 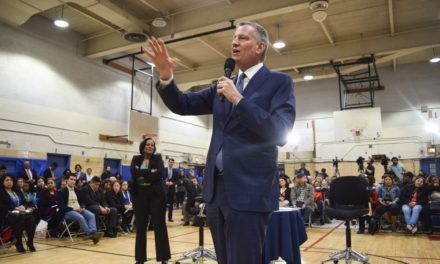 The occasion was the second Annual Celebration of “LGBT Pride” an event put together by Councilman Daniel Dromm, Chair of New York City Council Finance Committee. 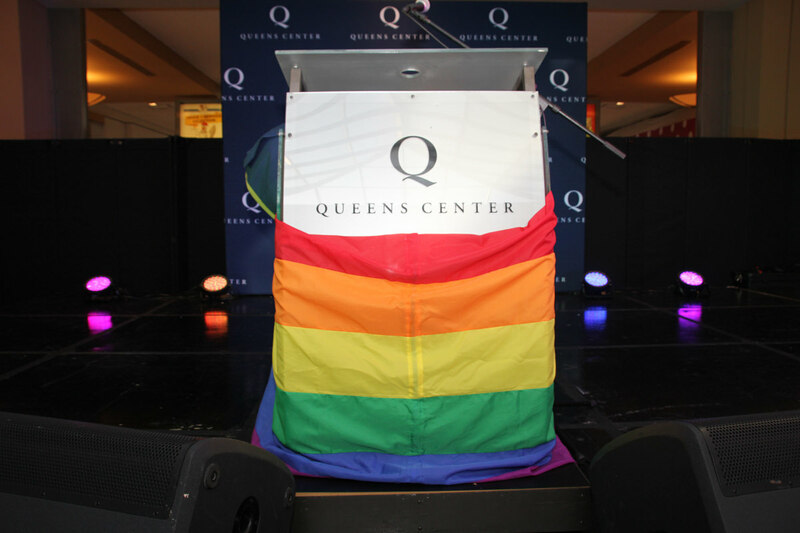 This event leads to June Pride Month events which features a day filled with parade and entertainment in Jackson Heights Queens. 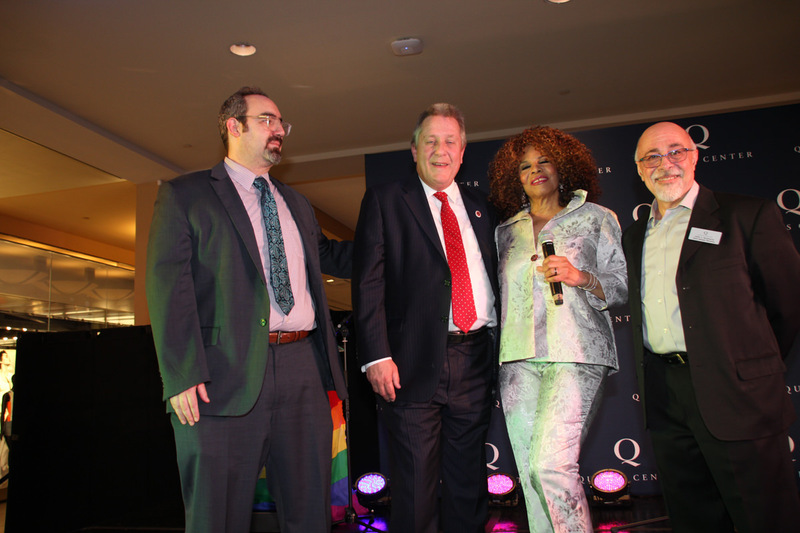 Tonight event included presentation of awards to Richard Lieberman-Director of LaGuardia and Wagner Archives, Drag Queen Story and Tina Arniotis and Mo George who are Co-Chairs of Queens Pride. 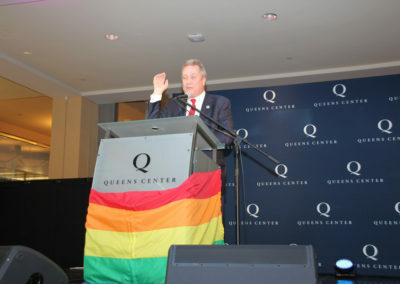 Even Queens Borough President Hon. 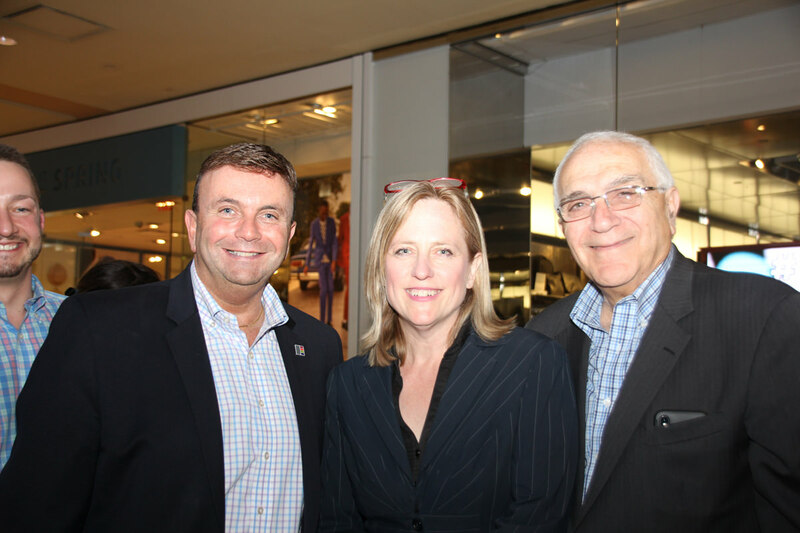 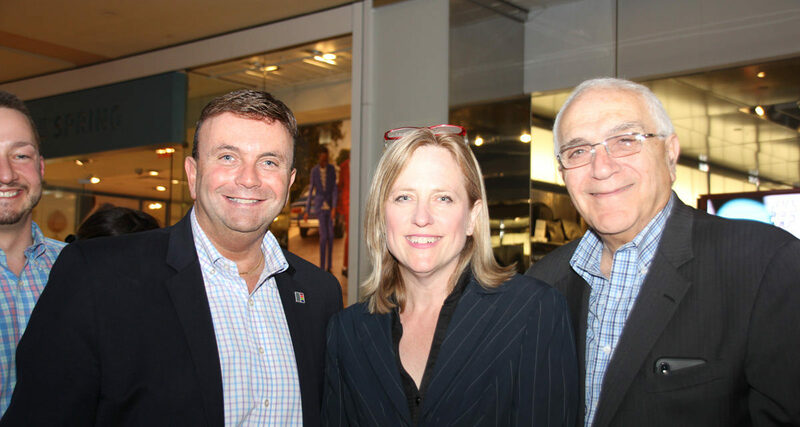 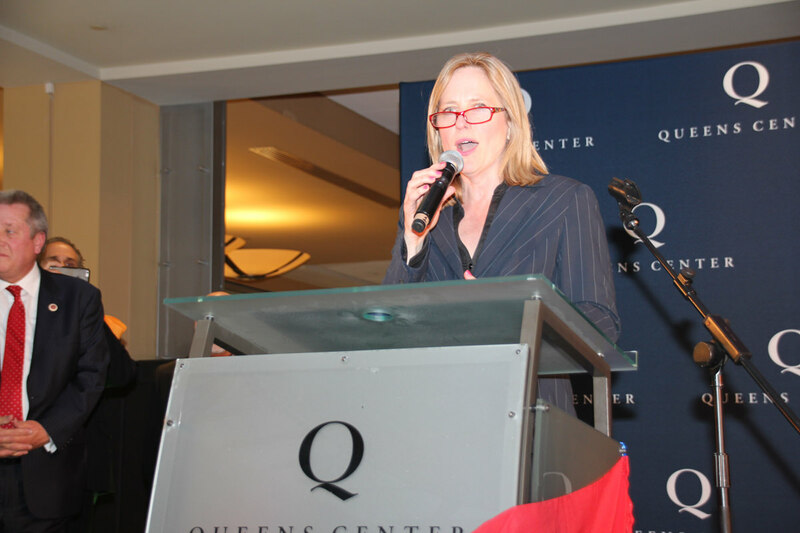 Melinda Katz stopped by and talked up about being selected to be this year’s Grand Marshall for June 3rd Pride Parade in Jackson Heights. 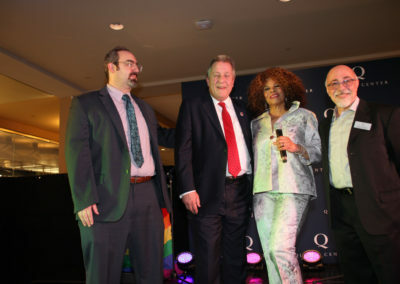 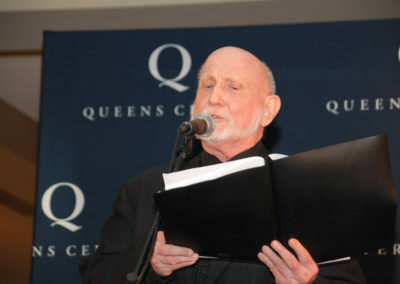 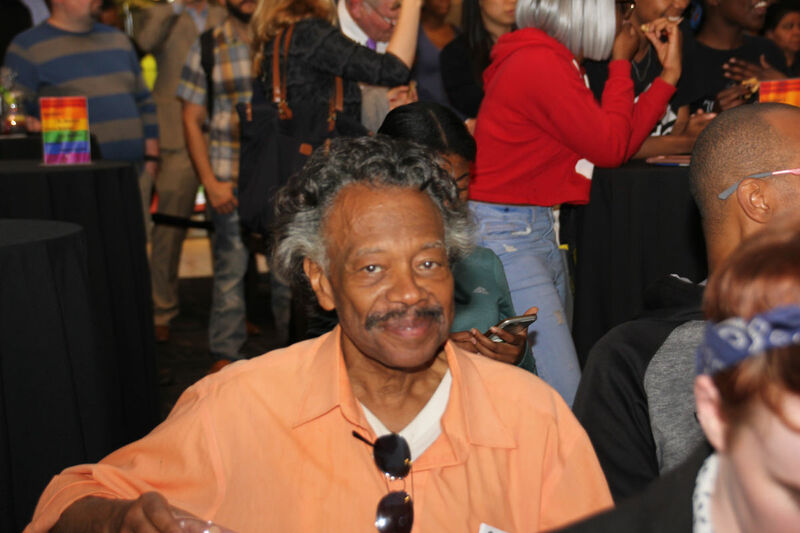 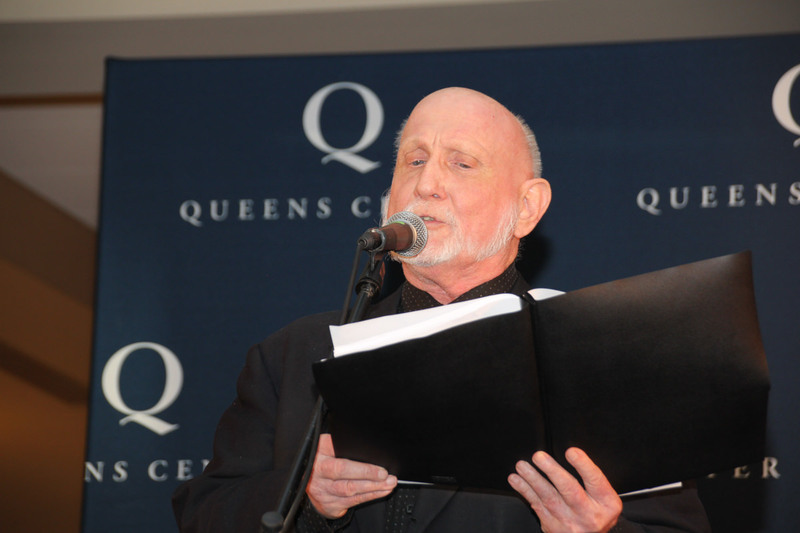 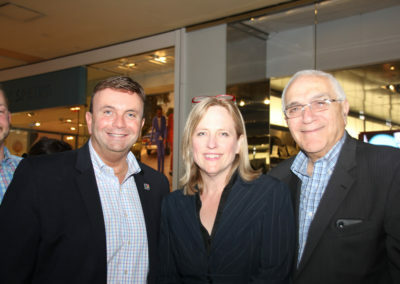 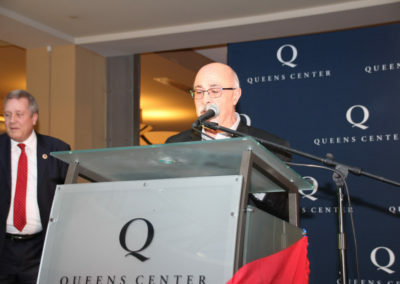 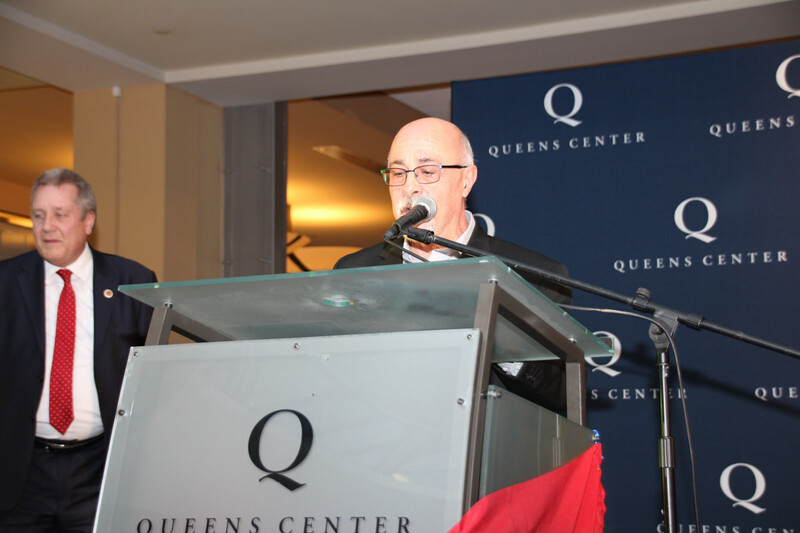 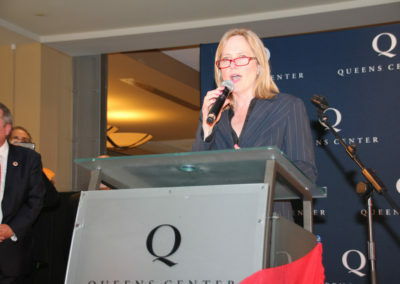 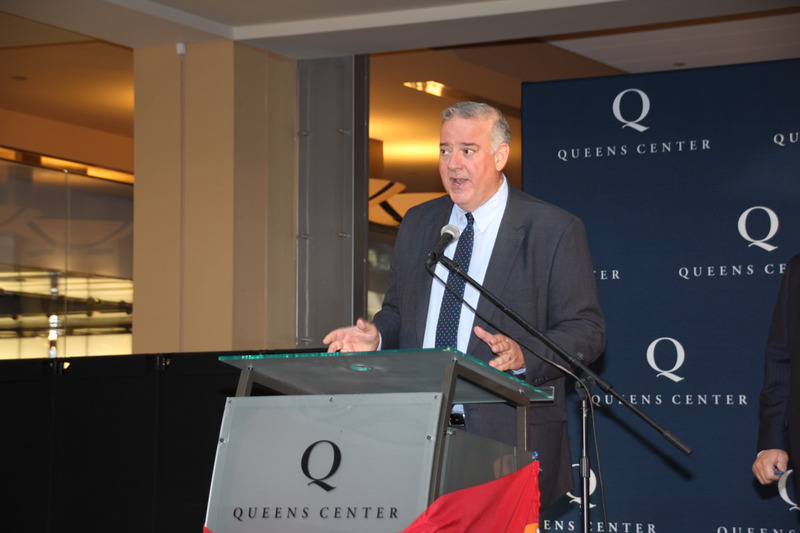 John Scatturo, Senior Marketing Manager praised this second Annual event at Queens Center which has remained a good neighbor and supportive of events in the vicinity and Queens. 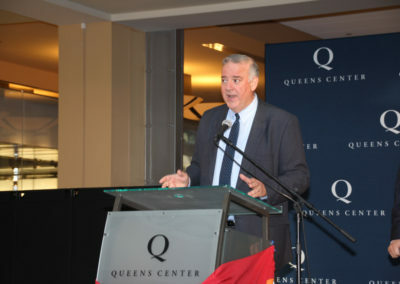 Queens Center Mall is the highest grossing mall per square feet in the United States.